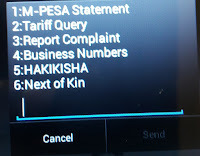 The quickest ways to find out how much Safaricom will charge you for a Paybill transaction is to use the USSD service they provide. Dial *234# on your Safaricom phone. 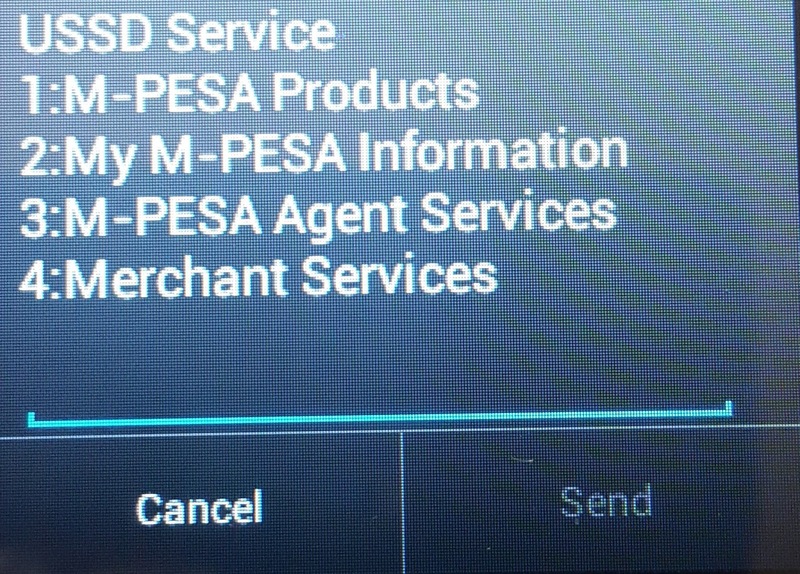 Select Option 2 "My Mpesa Information" and tap Send. 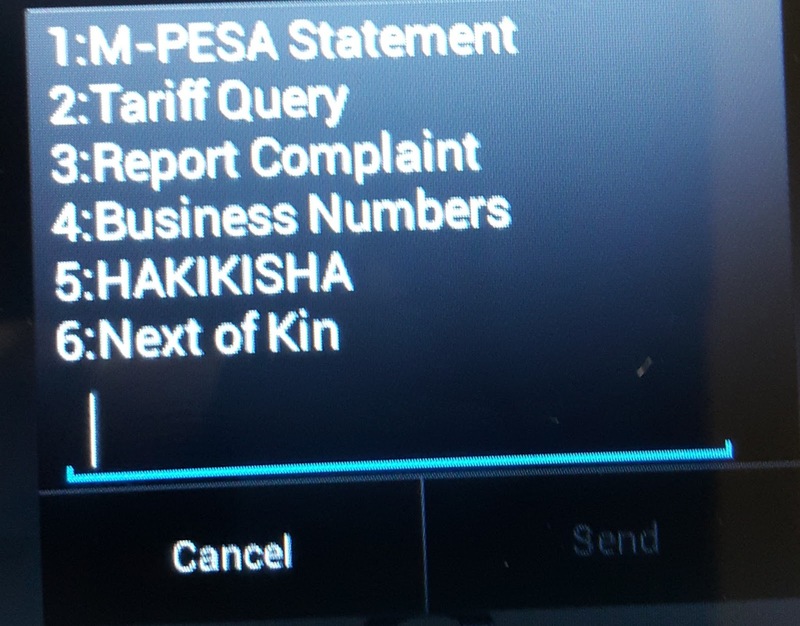 Next, select Option 2 "Tariff Query" and tap Send. 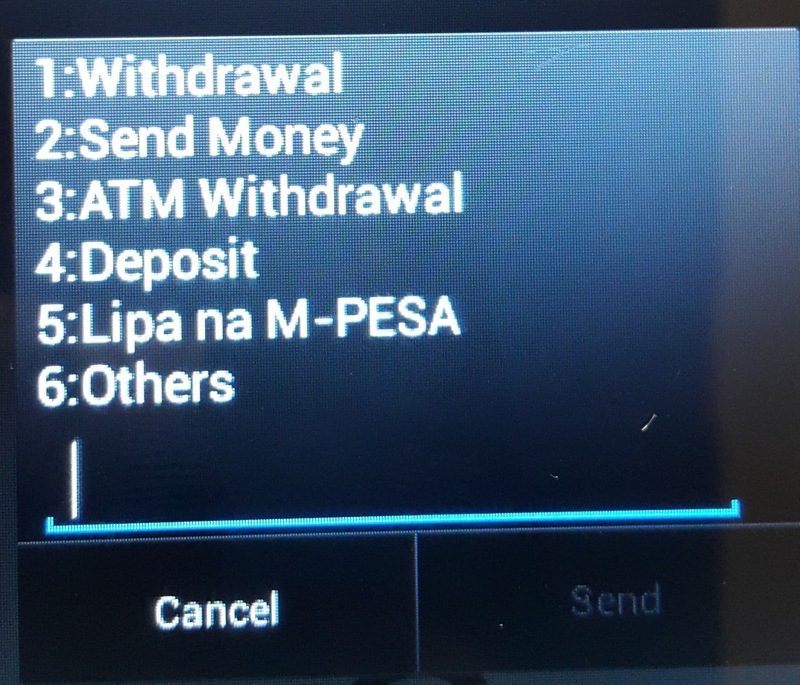 On the next screen, select Option 5, "Lipa na Mpesa" and tap Send. Next, enter the Paybill or Till number, tap Send. Finally, enter the amount and tap Send. 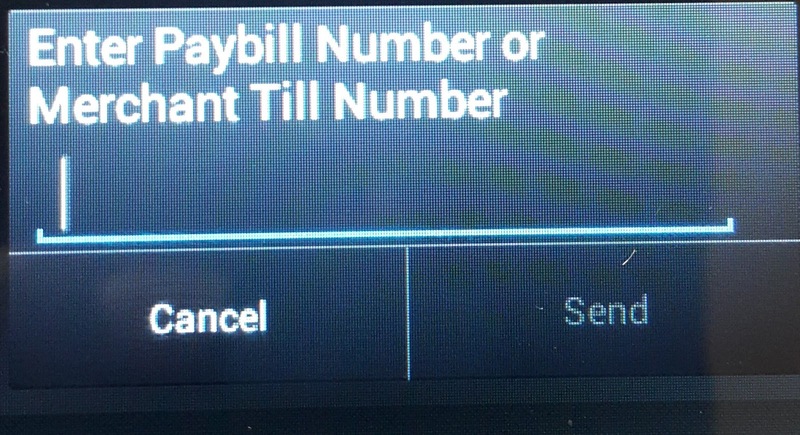 You will get an onscreen message showing you how much the transaction will cost you. 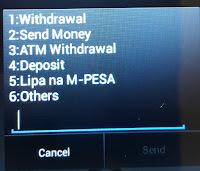 Using the same method, you can also find out the Mpesa charges for any transaction such as withdraw, sending, deposit or ATM withdrawal.